The Bachelor Finale: Who Will Receive the Final Rose? 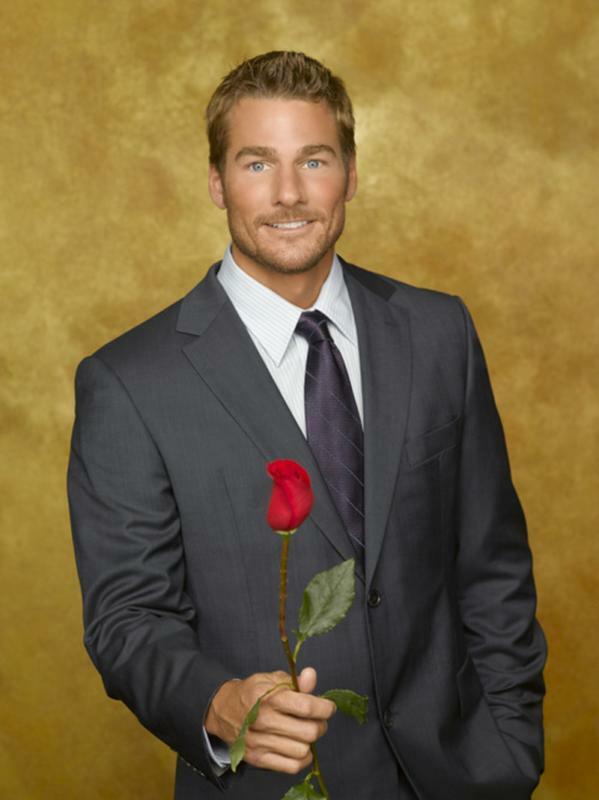 Brad Womack will not reveal who he gives the final rose to in tonight’s season finale of The Bachelor, but the reality TV star does not mind telling us who he wants to be the next bachelorette. It has become tradition that the star of The Bachelorette is announced immediately after the conclusion of The Bachelor. One of the female contests who was not given the final rose on The Bachelor will be selected to star in her own TV show where she will hopefully find true love. Womack would like to see Madison Garton become the next Bachelorette. Wimack’s endorsement comes as a bit of a shock seeing as how Garton voluntarily took herself out of the running to win the contest on The Bachelor. When she left the show after the third rose ceremony, all of the other contestants were shocked. Seeing as how she did not want to complete the contest on The Bachelor, it would be unlikely that she would be willing to star in her own reality television series. As for tonight’s season finale, it is rumored that Womack will give the final rose to Emily Maynard, a 24 year-old hospital event planner from Morgantown, WV. Maynard is going up against Chantal O’Brien, a 28 year-old executive assistant from Mercer Island, Washington. Womack told the television show Extra that he believes he has found his girl and will “hopefully” get married after the show.